Get out of the city and move to the country. Enjoy a relaxed lifestyle with lower taxes, lower insurance rates and less stress; where you find established neighborhoods, quiet streets, and large vistas and relaxing open lots with mature trees. 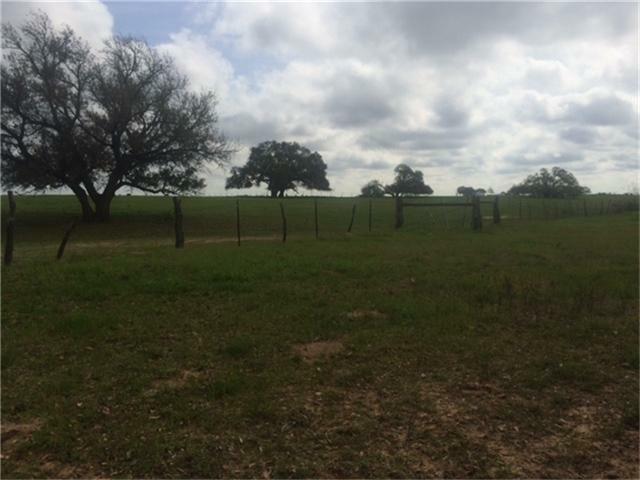 Located between Sealy and Columbus, this property has it all! South of Interstate 10 on Old Columbus Road this tract of land is "170 acres of possibilities! 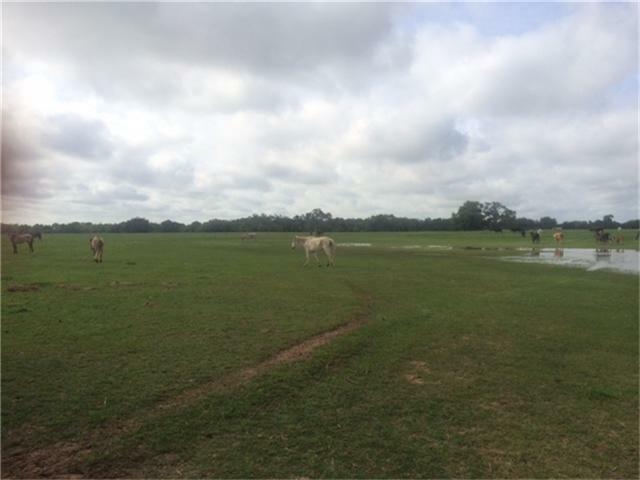 Fabulous ranch bordering San Bernard River comes with numerous benefits; 25% Mineral Interest, Hunting, Ag-exemption, Recreation, Horses, No Restrictions, Peace and Serenity. Bordered on either side by similar sized cattle grazing tracts, the south side is bordered by the Texas Prairie Chicken Reserve. 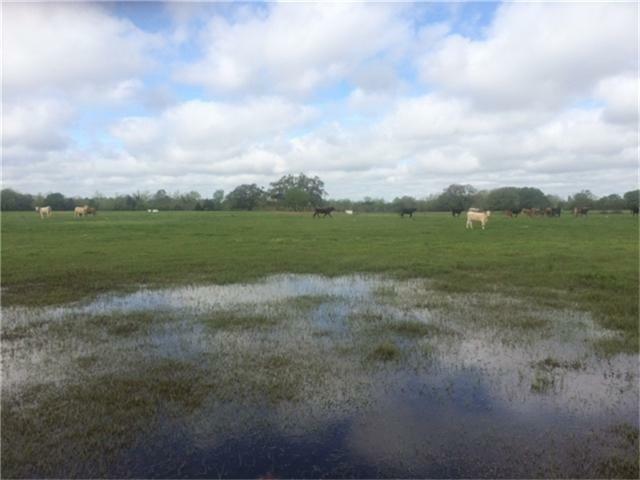 Located south of I-10 between Sealy & Alleyton, this 170 acre tract is ready for horses/cattle. Level terrain and fertile soil provide potential for good hay production as well. Listing courtesy of Texas Land Group.